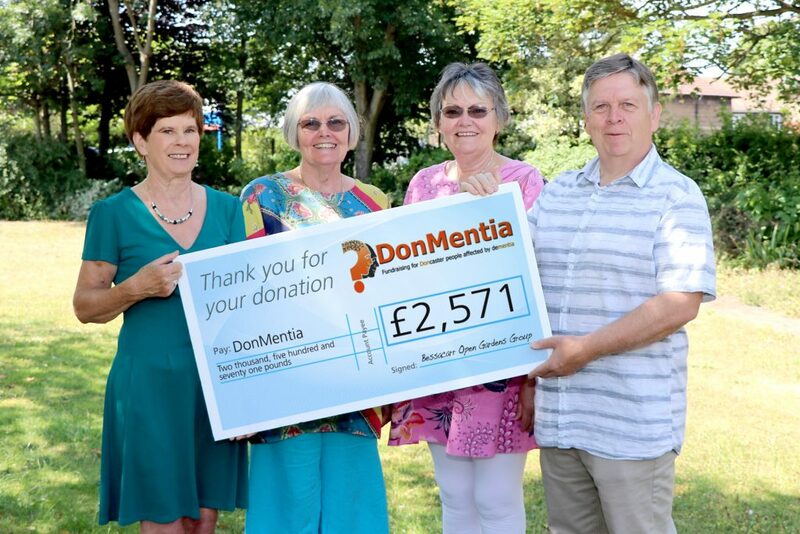 DonMentia has received a generous donation from the Bessacarr Open Gardens Group. 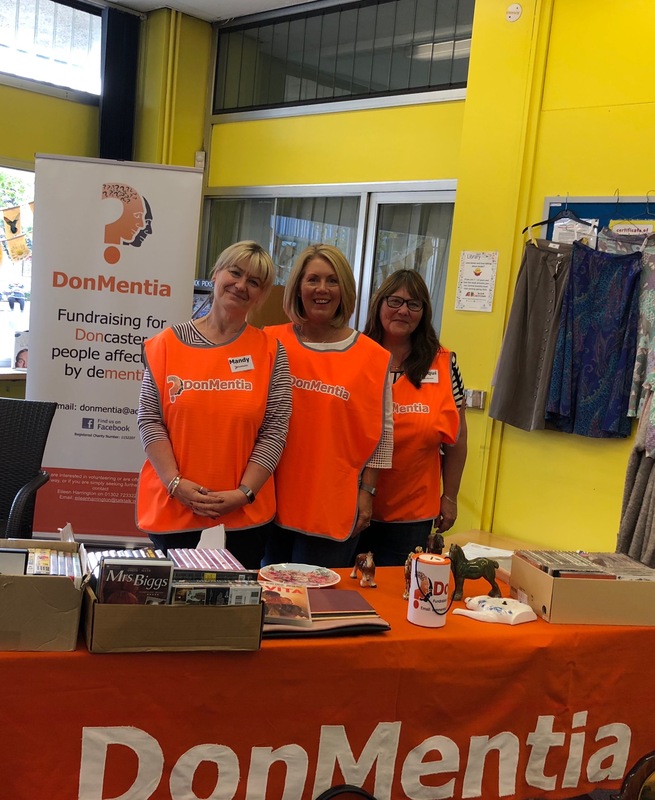 Eileen Harrington, the founder of DonMentia, was presented with £2,571.50 from John McChrystal a member of the gardens group on July 11 at the Dementia Forum at Forest Gate on the RDaSH Tickhill Road site. 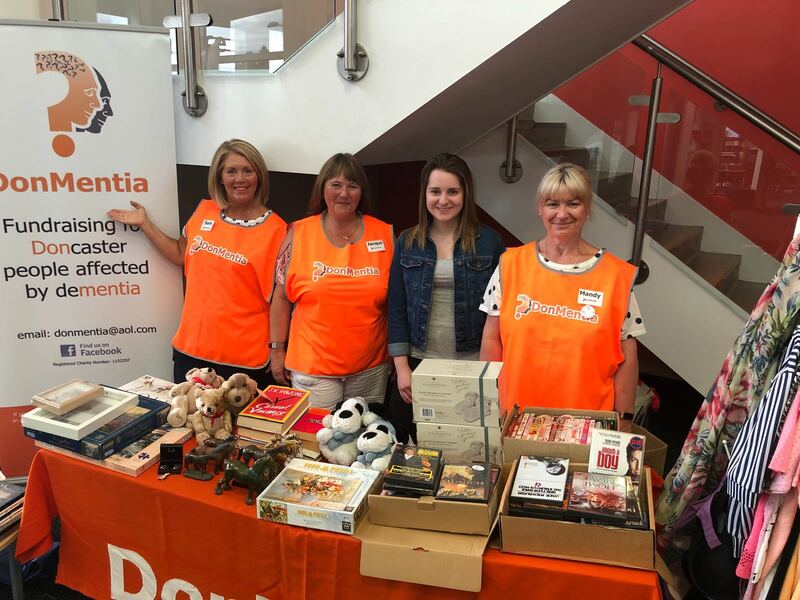 The proceeds were raised from the Bessacarr group’s annual open garden events which took place over the weekend of June 23 and 24 attracting over four hundred people. 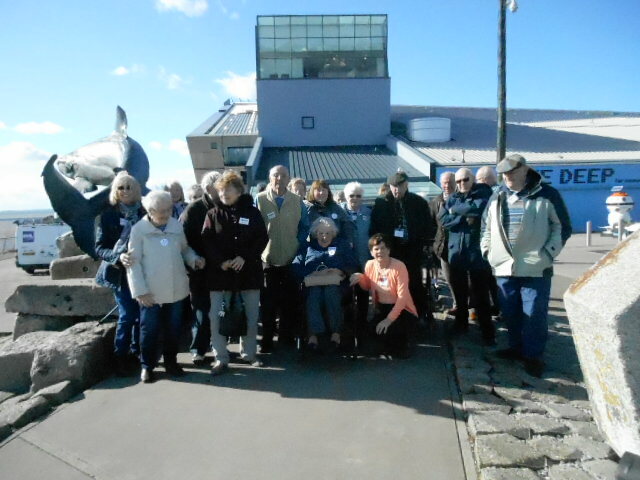 Eight Bessacarr residents opened their ‘garden gates’ and gave visitors a warm summertime welcome. 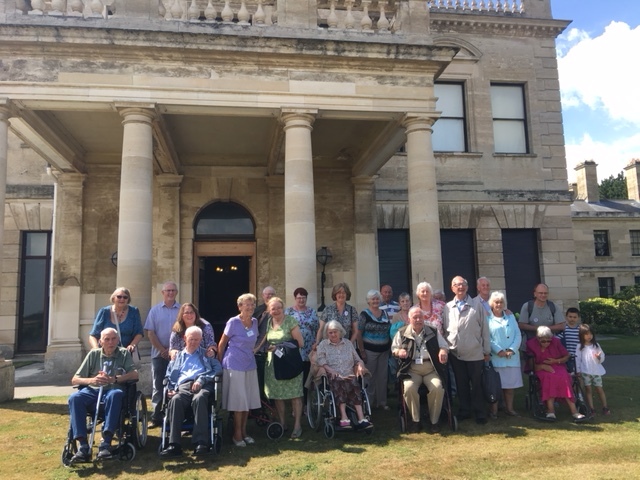 Guests had the opportunity to walk through the private gardens and enjoy refreshments, while contributing to good causes by buying plants, produce and tickets for raffles and tombola.